Adam D. Kraman | Katz & Rychik P.C. 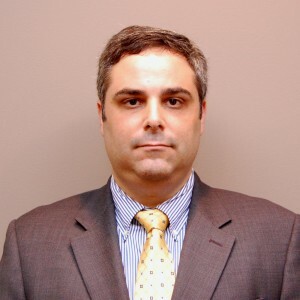 Adam D. Kraman is a litigation Associate at Katz & Rychik P.C. He concentrates his practice in insurance litigation, construction law, labor law and psychiatric malpractice. Mr. Kraman is also involved with risk management, healthcare law with a focus on medical practice issues, employment contracts, risk purchasing groups and corporate governance.